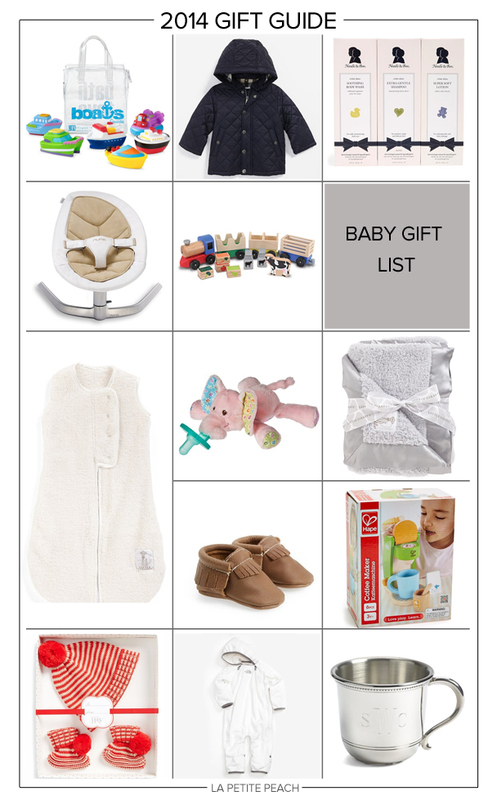 The BEST gifts for little babes going on right now! Shop the items below too! !